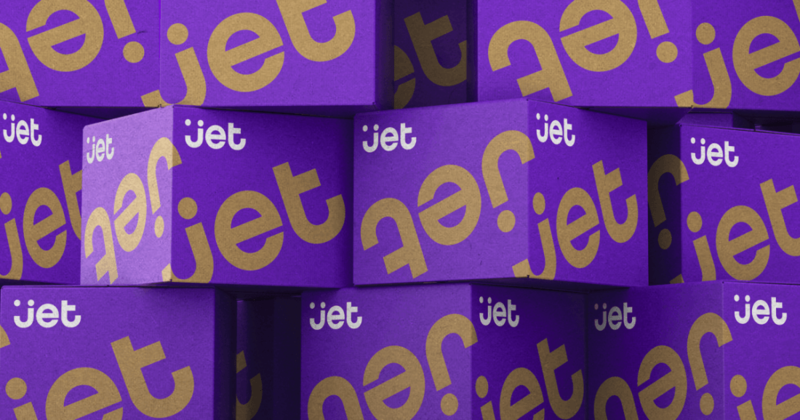 I've used Jet.com twice and both times I had an issue. The first wasn't so bad, bought a video card GTX1060 6GB for $220 back when the prices were normal (oct 2016), the description of the video card had one wrong info so they gave me $20 credit, so great deal there! The second was a different story, bought a power supply (750W modular for $65) last year, not only the description was wrong but they sent me a completely different model of what I purchased (650W not modular), way inferior than what was offered. I've pointed it out to them and all they offered was a $10 to keep as is, I'm like hell no and told them for $20 discount I would keep it and apparently that was too much so they refused and I just returned it because if I would had any issues in the future I would have a hard time using the warranty as my paperwork doesn't really match what I bought! 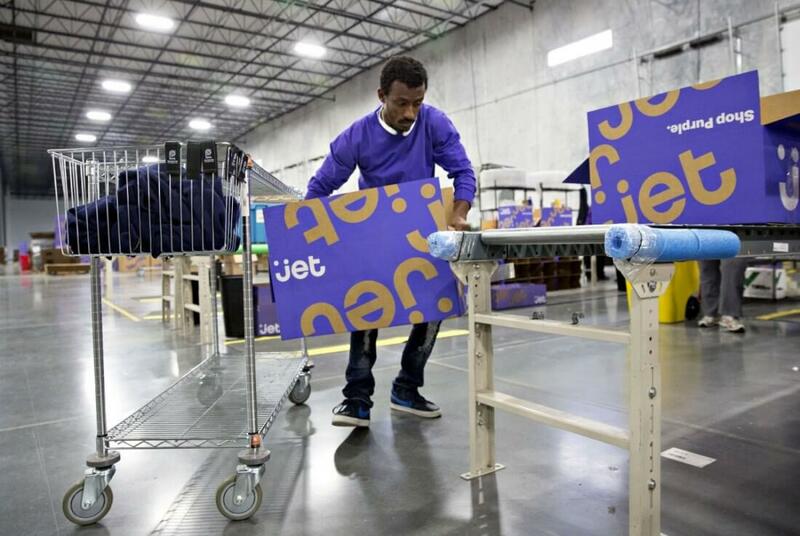 I did some research and looks like most of the products were through 3rd party sellers and clearly they were putting wrong info on purpose to get people to buy it, not sure if jet.com has a better quality control on what is being offered but I decided to avoid them at all costs.